Lesnaya subway station (the Red line of the subway) was opened on 23 December 2017 after a 11-month repair and renovation. The opening will result in speeding up on the line. 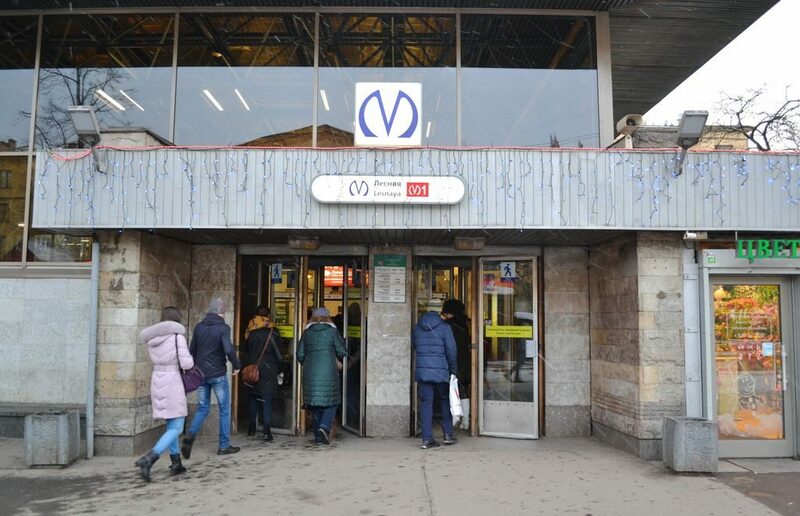 Lesnaya station was closed on 28 January 2017 which led to some slowing of the subway traffic on the busiest line of the St. Petersburg subway system. During the closure, light, ventilation and water systems were renovated, waterproofing layer above the elevators and the interior were also modernized. Some things are new here, for example, a video face recognition system what’s of great importance amid terrorist attack threats in the city. Another important step is providing enough equipment and amenities for the use by disabled people. The next station to be closed is Akademicheskaya, this will happen in 2018 after the World Cup 2018.